Welcome to Solid State Alarms | Quality service for over 30 years. 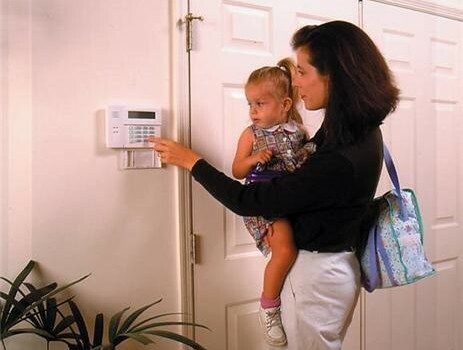 Solid State Alarms, Inc. incorporates every advancement in alarm monitoring technology as soon as it is available. This combination of modern equipment and experience gives Solid State Alarms the ability to provide you with a full range of customized monitoring services. 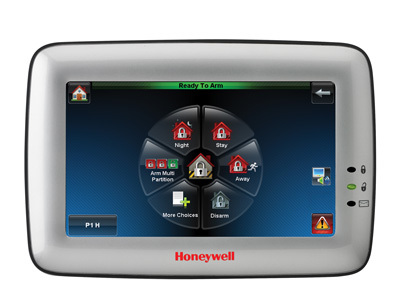 We offer a complete line of Honeywell security devices to suit any lifestyle. 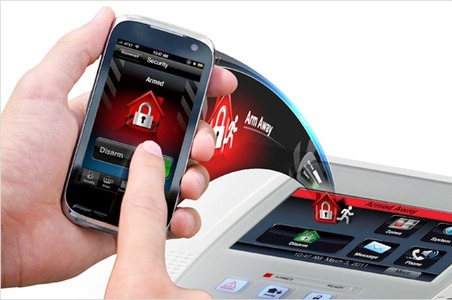 These devices allow complete flexibility to use your security system in the most efficient way to simplify your lifestyle. All devices are state-of-the-art hi-tech electronics that are easy to use and operate. They offer the ability to protect you against the threat of fire and burglary and offer everyday convenience and control of your household. Thank you for visiting Solid State Alarms, Inc. We are pleased to bring you top quality, nationwide Commercial & Residential Alarm Monitoring Services as well as Alarm Installation Services to Southern New Jersey, Delaware, and the Philadelphia region. 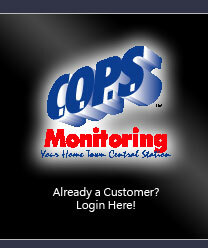 For only $24.00 per month, monitor your home security system. Click here to contact us, or call (800) 275-8738 to speak to a Solid State Alarms representative today. Solid State Alarms, Inc. is an authorized dealer, and distributor of top quality Honeywell products. Follow us on Facebook to enter our monthly sweepstakes!